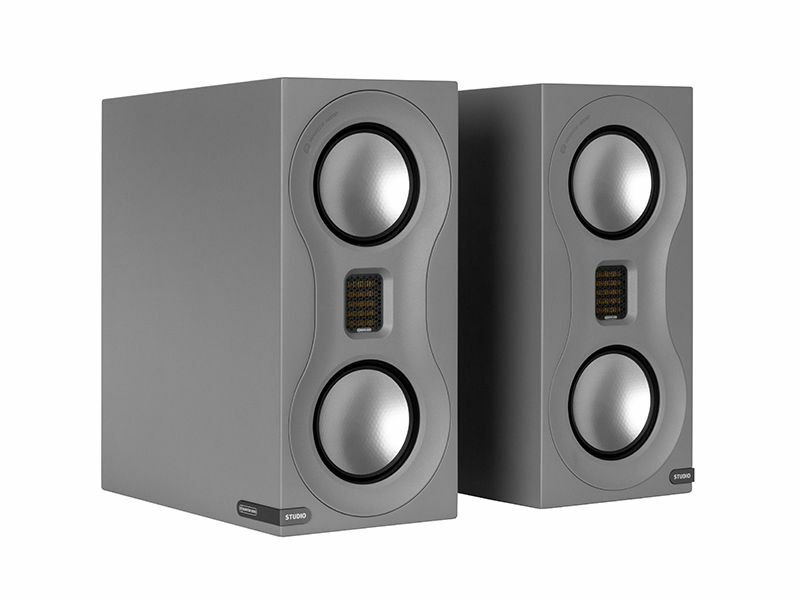 Studio’s dual 4″ drivers are modified versions of those used in Monitor Audio’s flagship Platinum PL500 II speaker. 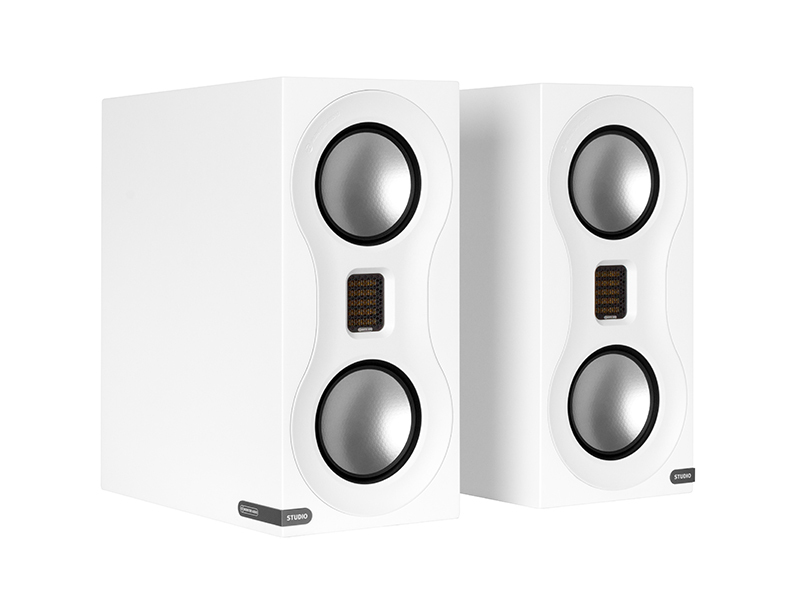 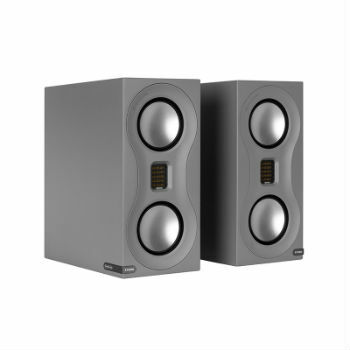 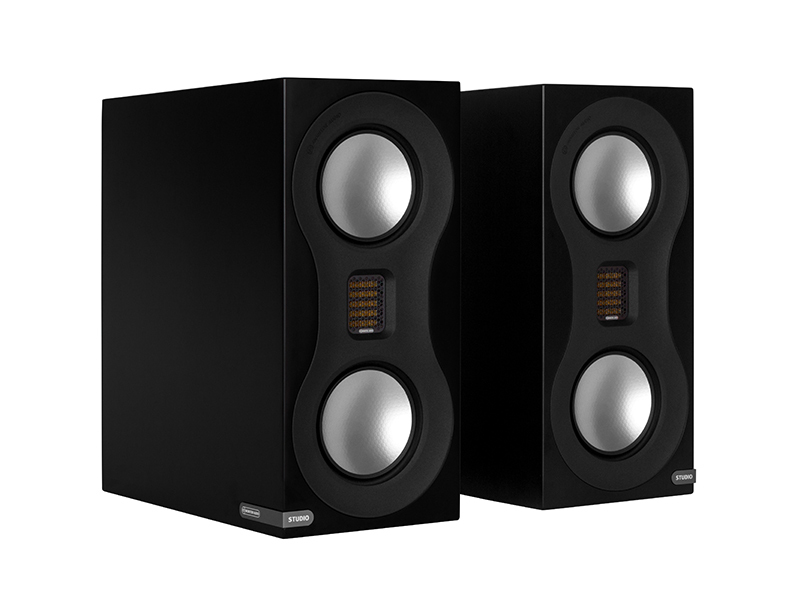 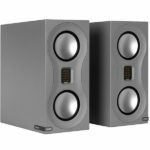 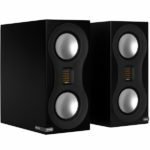 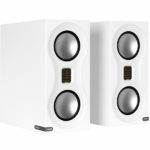 Their sound is clear and natural, with a deep bass and plenty of mid-range detail. 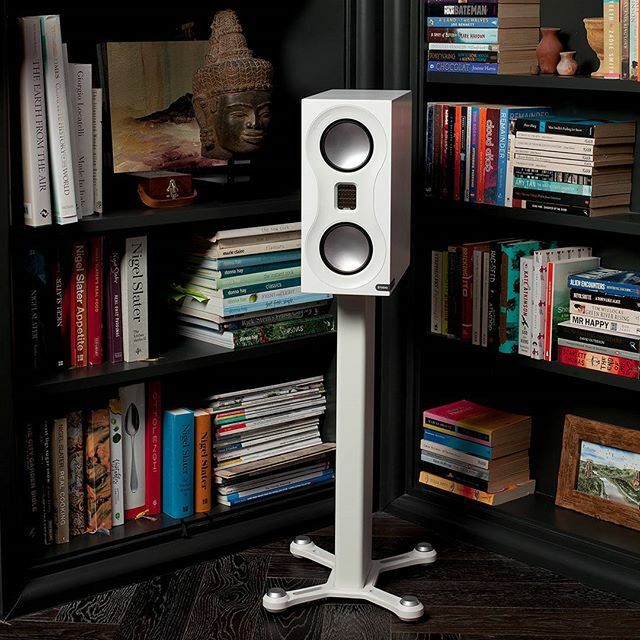 Optional dedicated floor stand (STAND) in black or white finishes.